SKU: tm12. Category: Vertical Lifts. 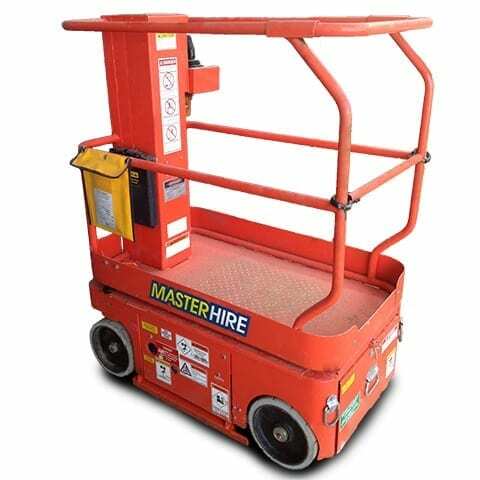 Tags: 1 Man Scissor Lifts, Access Equipment, EWPs, Vertical Lifts.